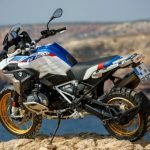 After so called accidentally leaking a footage with details of the new BMW R1250GS for 2019, BMW officially announced the technical characteristics of the aggregate and the dimensions of the motorcycle. 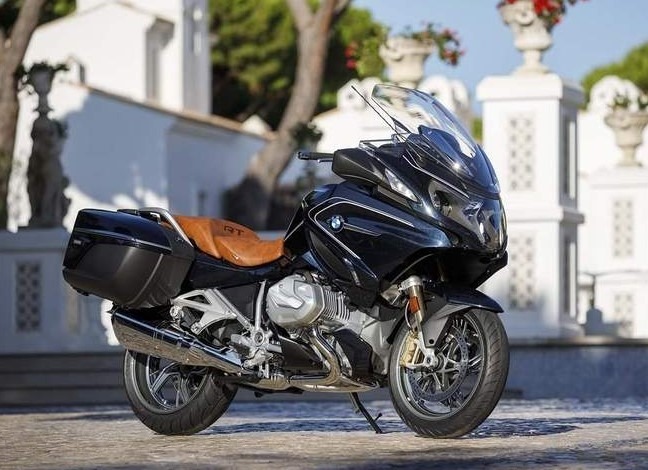 The R1200GS and R1200RT are among the best-selling models offered by the Bavarian manufacturer, since the GS was introduced with a 1170ccm aggregate that also runs current models. 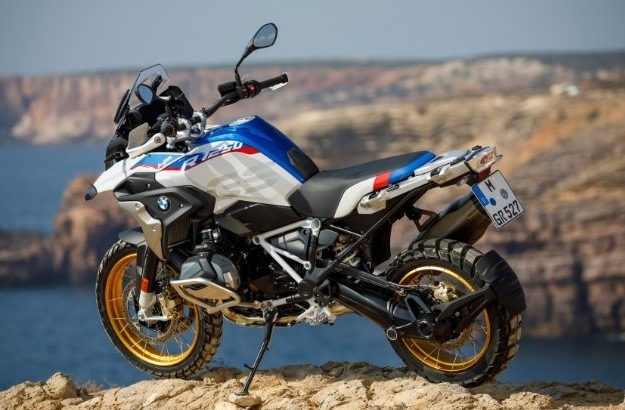 From next year, this job will perform a new 1254ccm aggregate, but this is not the only new thing on the new BMW. 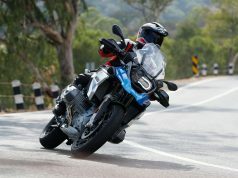 The current model offers 125 hp while the new delivers 136 hp, and the torque is also increased, from 125 Nm to 143 Nm. Since this is a brand new unit, not old with increased capacity, the cooling of the pistons is completely new with the use of oil injector from the bottom, the whole set of improved new sensors that monitors the operation of the engine, the fuel and air injectors are completely new, the BMS-O aggregate control an and a new gearbox with an improved slipper clutch. All this has increased the total weight of the aggregate by 5kg, which makes 11 additional horses the key to the same sense of driving. 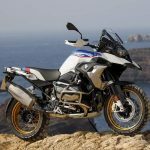 Despite increasing weight and power, BMW claims that fuel consumption will remain the same as before, and this has been achieved by the new technology they’ve named ShiftCam. 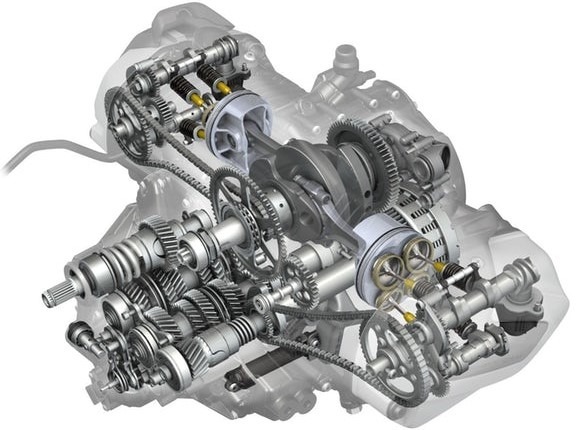 This implies a camshaft with two sets of hills and a system that moves the camshafts to the side, depending on how much the driver twist the throttle, using the most efficient and most powerful valve operation. This system should help in a better and more linear throttle response, while reducing fuel consumption. 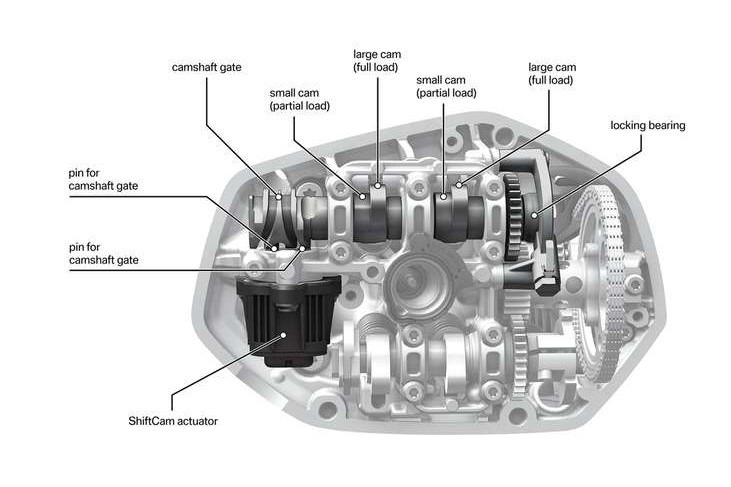 In essence, the ShiftCam system is quite similar to the variable valve systems we’ve seen before. 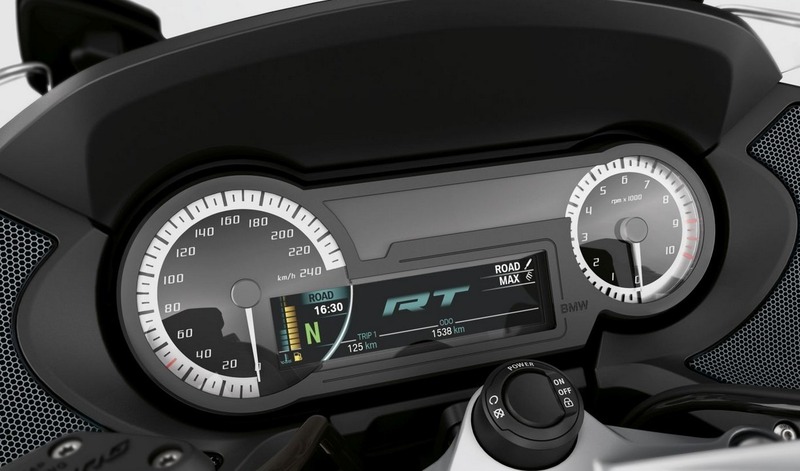 The Ducati uses a similar system on its Testastretta aggregate where the camshaft time interval is adjusted, thereby preventing overlapping of the valve operation at high revolutions, which results in a similar effect to ShiftCam. The BMW system is special in that on the same camshaft there are two different sets of hills that at different intervals run the valves. Also, with the ShiftCam system, the valves are asymmetrical and one opens a little earlier before the other closes, creating a mixture of fuel and air that burns better. However, the ShiftCam system can only be seen on the suction side, while the exhaust side seams to use a traditional camshaft. 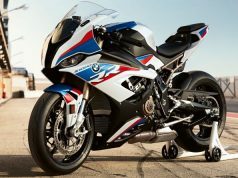 BMW has also equipped both models with a wide range of electronic accessories. 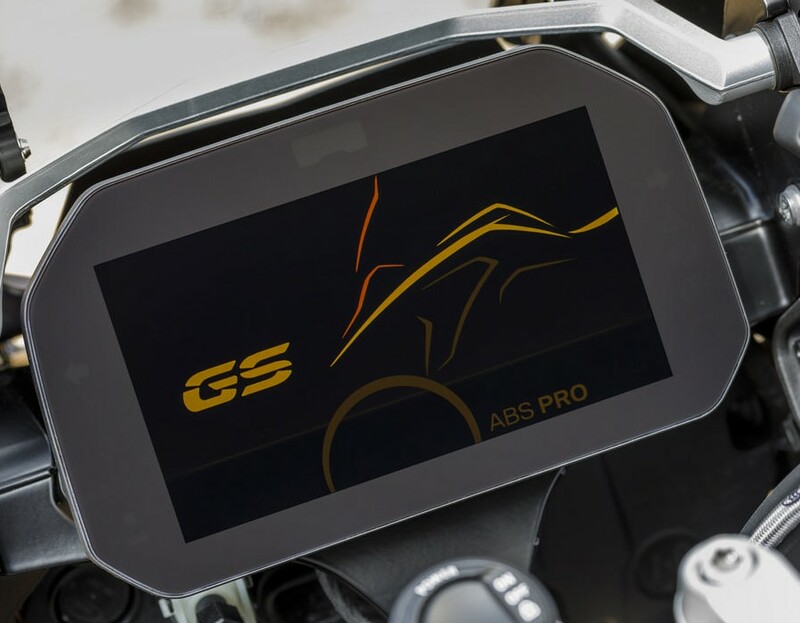 In addition to the two standard driving modes, both models will be equipped with the Hill Start system to help with start uphill as well as the ASC stability system. 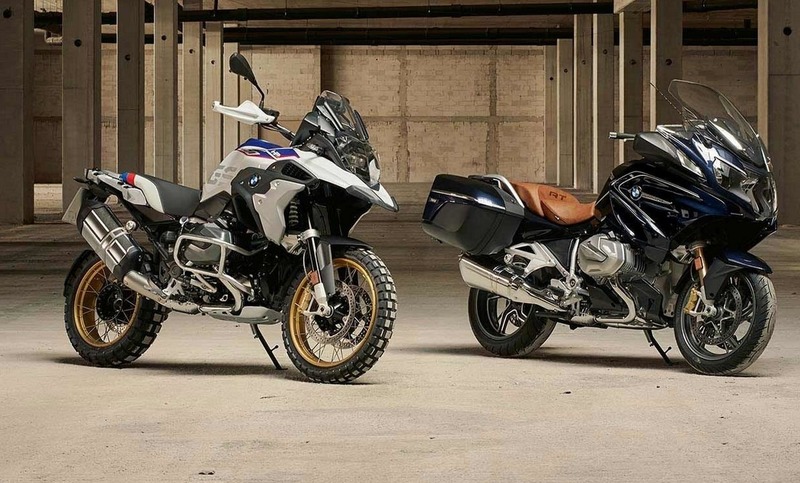 The GS model is standard equipped with a LED headlight, while the LED daytime running lights will be optional as an accessory for both models. 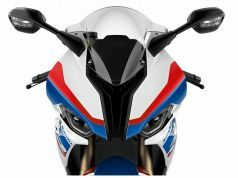 The RT version will be equipped with a halogen headlight as standard. 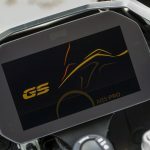 GS received a 6.5-inch TFT control panel featuring the standard BMW Multi Controller, while the RT model is equipped with a 5.7-inch TFT display in combination with an analogue speed and rev counter. An intelligent emergency call system and SOS call can be added as an accessory. 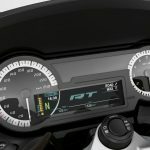 The equipment that was previously charged will now be standard on both models: additional driving modes, DTC, ABS Pro, Hill Start Pro and a brand new Dynamic Brake Assist (DBC). 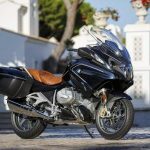 Both models will be fitted in two new variants, HP and 719 Classic, which are related to packages of suitcase and other accessories. 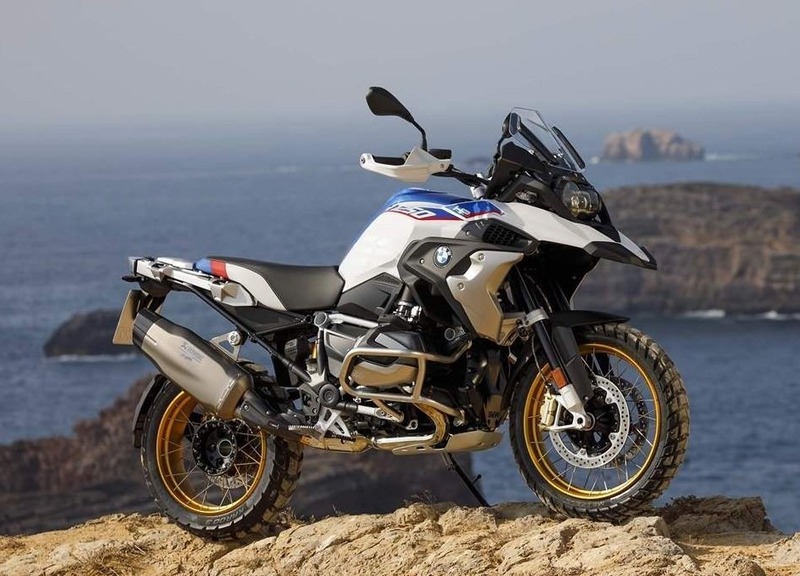 As the new aggregate comply with Euro 4 standards, we expect it to be used on BMW water cooled models, the R1250GS, the R1250RT and the R1250R, which has not yet been presented to the public, and by 2020 we expect that the aggregate will be upgraded to fit into the Euro 5 standards. 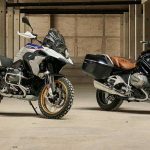 The two models that we get the details will certainly be presented at the show in Cologne on October 3, and we hope to find out if these new technologies will be applied to other BMW Motorrad models.